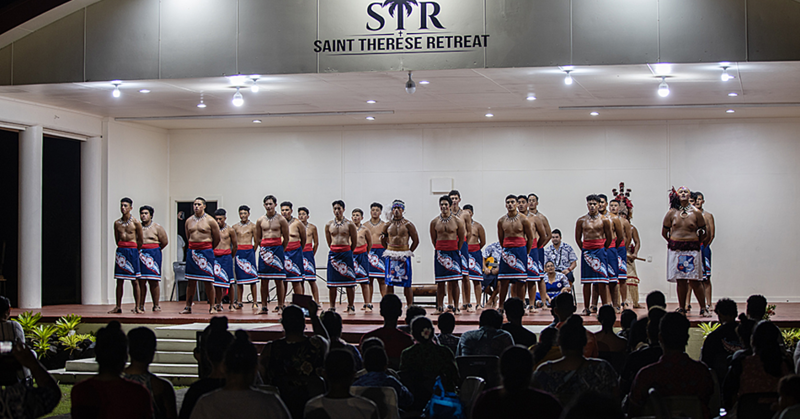 A total of T$3,500 was donated by Colgate-Palmolive (Fiji) to the Samoa Cancer Society last month. This was in support of the Pinktober Campaign on breast cancer awareness, held in October. 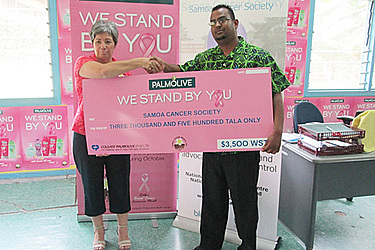 Executive Officer of the Samoa Cancer Society, Shelley Burich said the support of Colgate-Palmolive has been on-going for about four years now. They also provide self-examination technique bookmarks, posters, a banner and promotion for the society. The money is acquired from 20 sene of the selected Palmolive products sold throughout October. The bookmark gives tips and techniques on how to do self-breast examination which is one of the main messages advocated throughout the year. It is all aimed at promoting the importance of early detection of breast cancer, through self-examination. The greatest approach to decreasing breast cancer incidence is through early detection and encouraging women to know the signs and symptoms and present early for diagnosis and treatment. “This year, we are pleased to have these bookmarks translated in the Samoan language, allowing this important resource item to be more widely used and understood by all Samoan women. 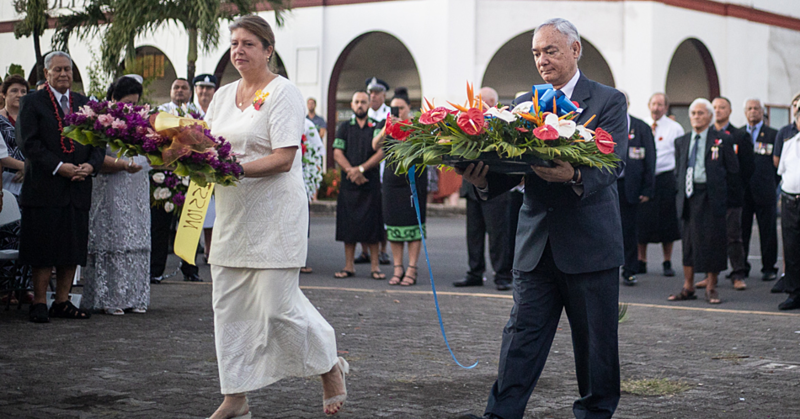 “Collaboration and partnerships like this help strengthens the society and allows our services to continue for the fight against cancer in Samoa,” Mrs. Burich said.